The Battle Royales are a hit and the success of PUBG and Fortnite has pushed the various publishers to integrate a similar mode into their games. 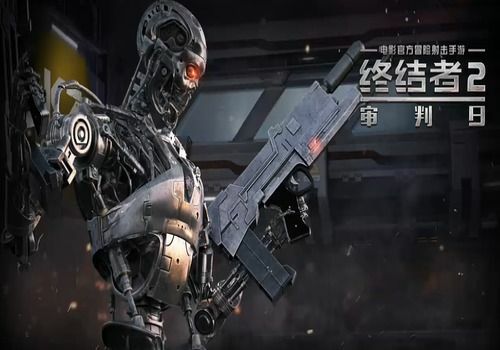 Netease has jumped into the breach and offers us different games in this genre, including this "3D" Terminator 2, which opposes several dozen players on a post-apocalyptic card. The day of judgment has arrived and the robots are getting up. That is the story, which is just a pretext for a merciless battle on a map full of resources, weapons and traps. All the other opponents will have to be defeated before the time runs out, the only condition for victory. A particular feature of this Battle Royale is that it is a mobile game, emulated on a computer, to allow the use of a keyboard and mouse, much more comfortable to play and take control over your opponents. We're not going to complain about that. Technically, the game is similar to Knives Out, so if you already own this game, don't waste your time with this Terminator, anyway for the Chinese market. But we won't blame you for trying it, of course!